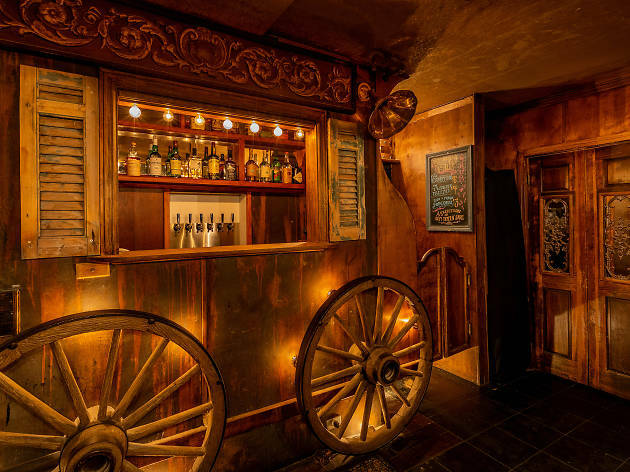 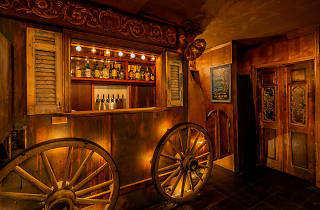 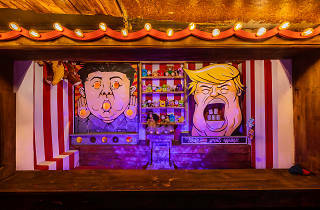 Houston Hospitality's unleashed another themed bar unto L.A., and this time, the circus is in town. 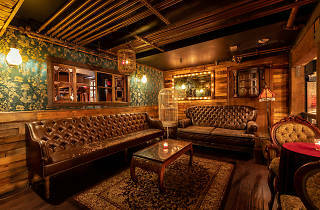 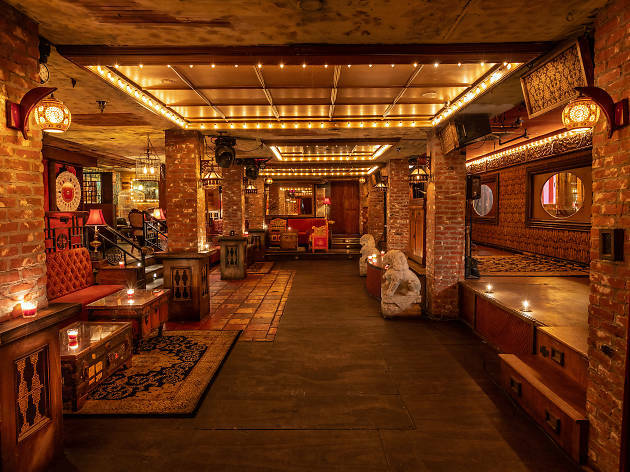 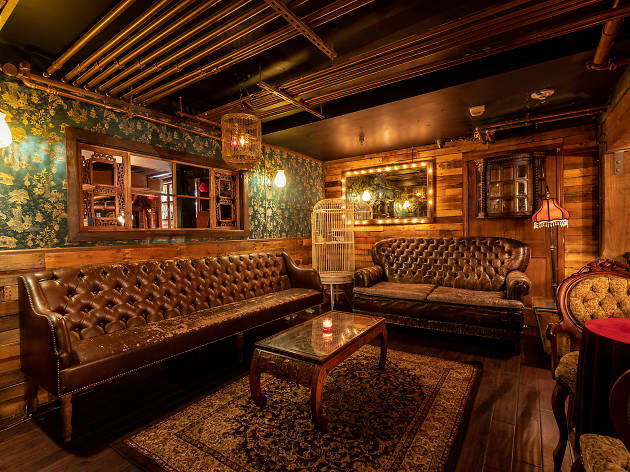 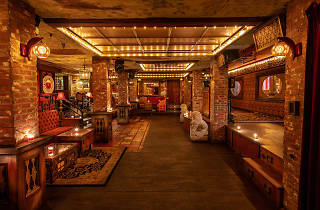 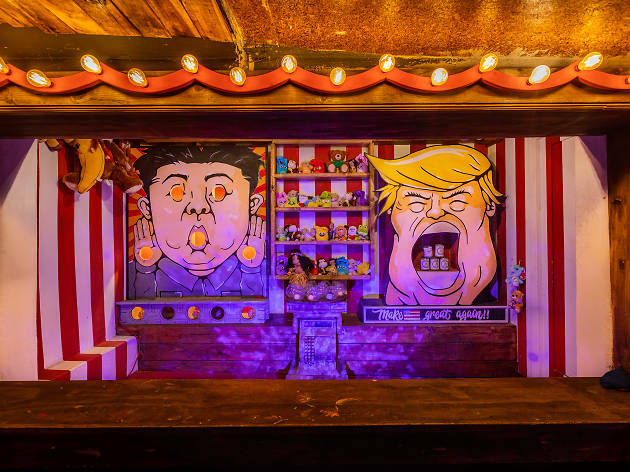 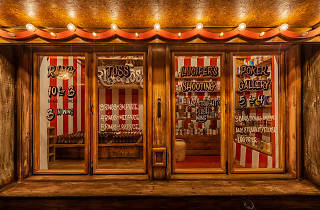 Found in the same building as Black Rabbit Rose and Dirty Laundry, this underground cocktail den lets you play carnival games while you sip—including a ball toss at Donald Trump and Kim Jong Un—and even sports a tarot-card reader. 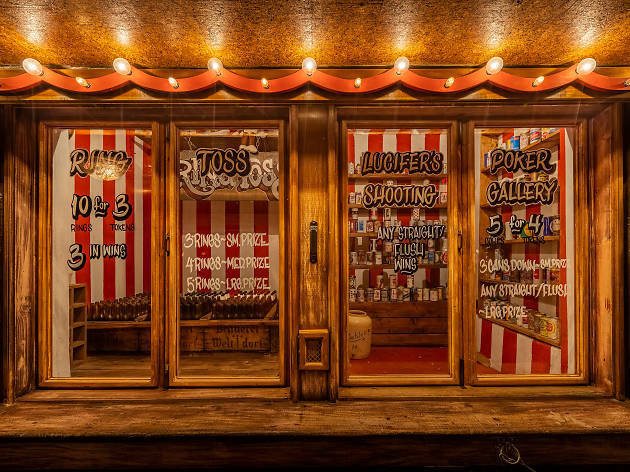 Expect carousel horses, bird cages and candy machines, plus performances by illusionists, contortionists and more.